Cages ship to Contintental US Only. Q: Are those the measurements with or without the seed skirt? 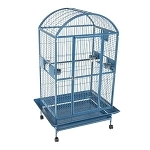 Q: who is the cage manufacture? 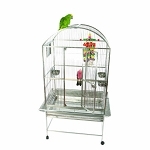 A: We only sell cages made by A&E Cage Co.
Q: how is this cage held together? Is it nuts and bolts or does it knock down? 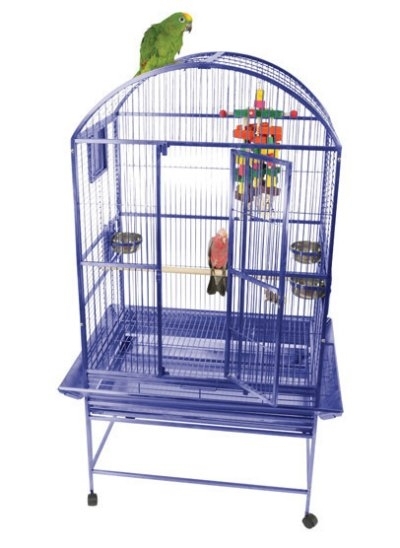 A: All cages are assembled using provided machine screws. All you need is a screwdriver.